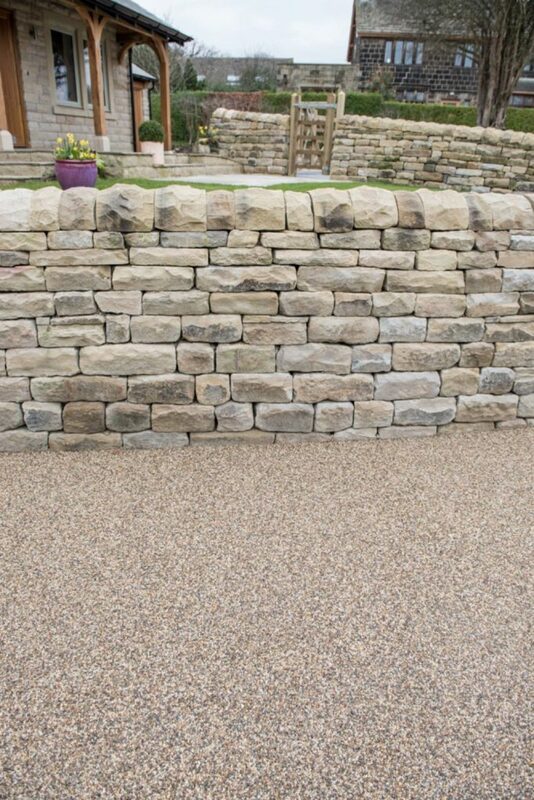 Based in Pudsey, West Yorkshire, Oakwell Paving Limited is a family run business specialising in landscaping and groundworks. The company is owned and run by Managing Director Mark Bailey, who has more than 30 years’ experience in the industry. 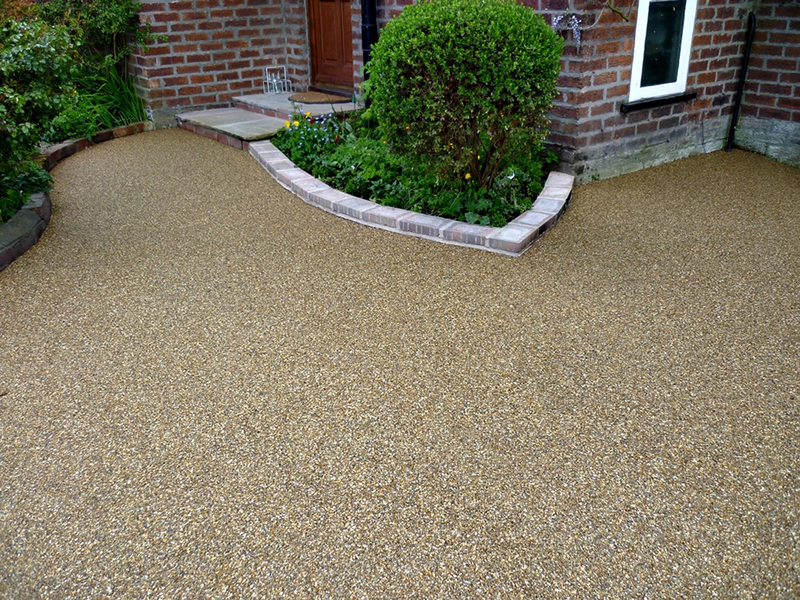 Having worked for various contractors in his younger years, Mark built up a wealth of knowledge on the best paving and tarmacking techniques, as well general groundworks and soft and hard landscaping. Over 20 years ago Mark made the decision to go out on his own and set up Oakwell Paving Limited. 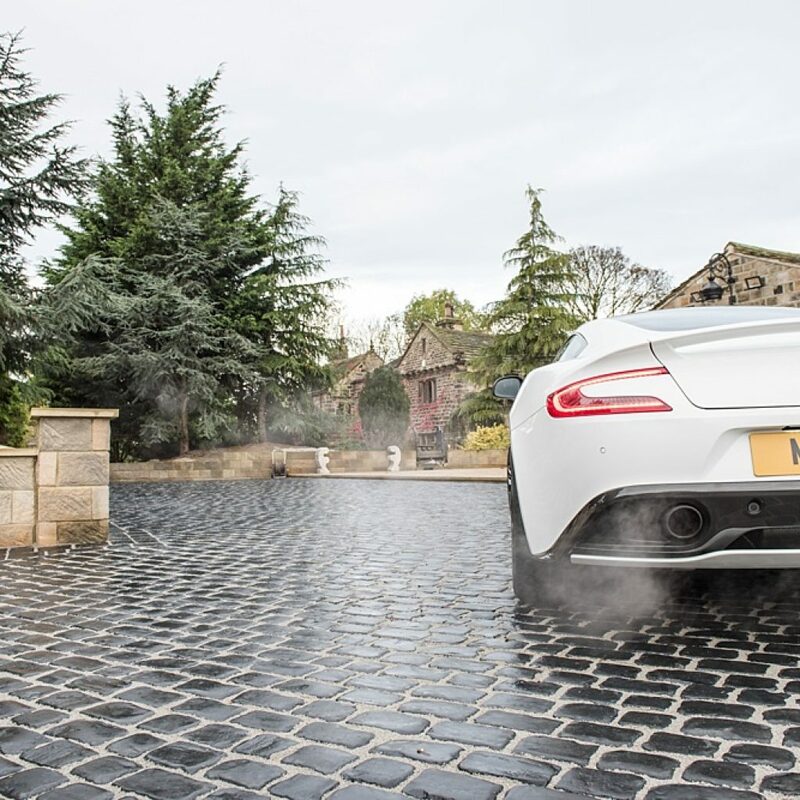 During that period the business has gone from strength to strength and earned a reputation throughout Yorkshire to be proud of. This has been achieved through not only hard work and dedication, but also through our desire to continue learning and improving as individuals and as a company. 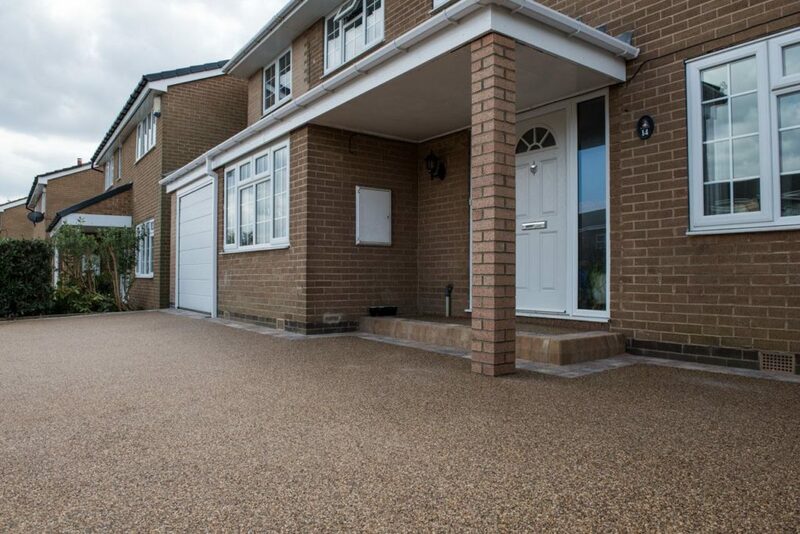 Our approach has seen the business diversify over the years and we have added to the paving services that the company was initially founded on, whilst growing to take on commercial as well asdomestic scale projects. We are now a well-established in the commercial arena and are a registered main contracted for Leeds Hospitals and Local Authority Associations. In order to properly manage our expansion, we have carefully selected our workforce over the years to build a skilled and committed team. 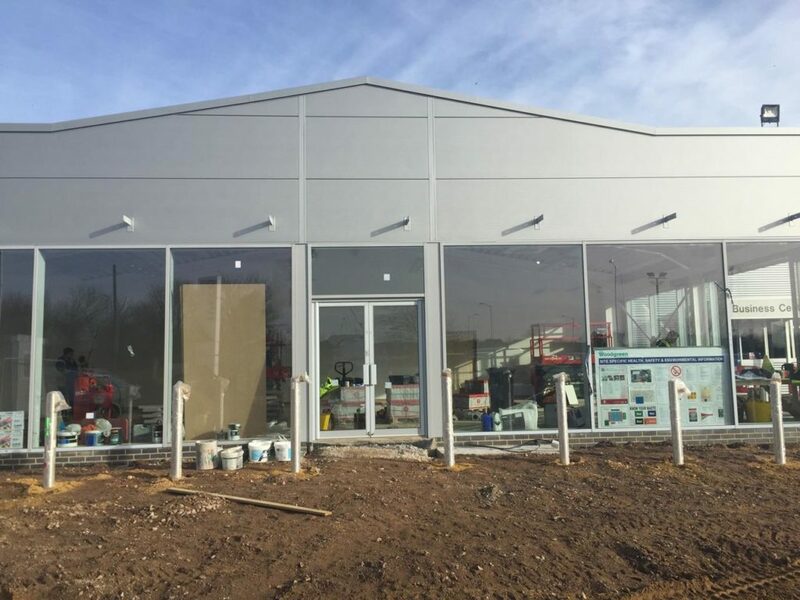 We continually invest in our workforce, ensuring that are fully up to speed with the latest materials and techniques in order to offer our clients the very best solution for their projects. 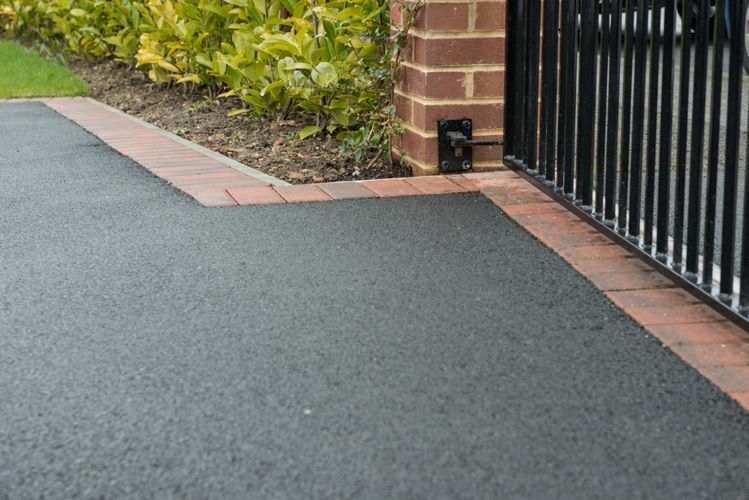 Customer satisfaction is at the centre of everything that we do and we approach every project the same, whether a small domestic patio or a 500 space tarmac car park. Our ethos is to work closely with our clients at every stage of the process, from initial planning stages through to installation. We know from experience that taking this approach and drawing upon our knowledge to provide guidance to our customers can greatly help the project; resulting in a finished product that we can all be proud of. 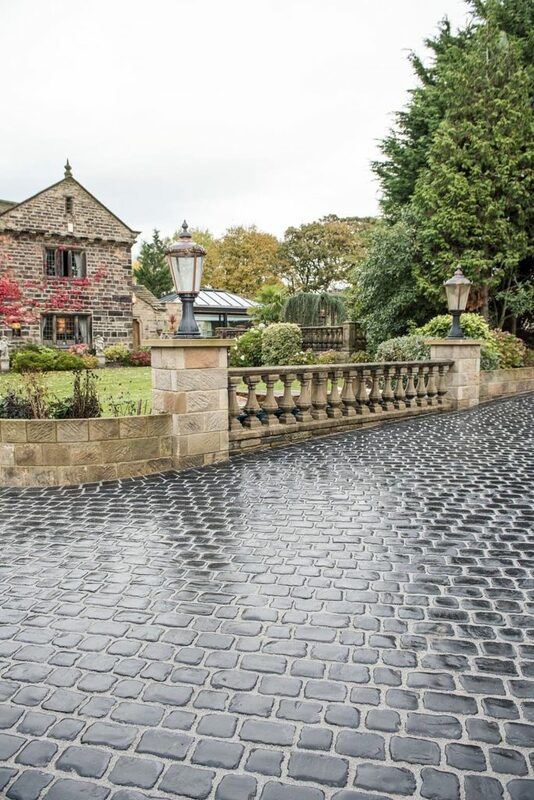 If you would like to discuss your project with Oakwell Paving Limited simply give us a call on 0113 255 6948, drop us an email at info@oakwell-paving.co.uk or fill in our contact form.